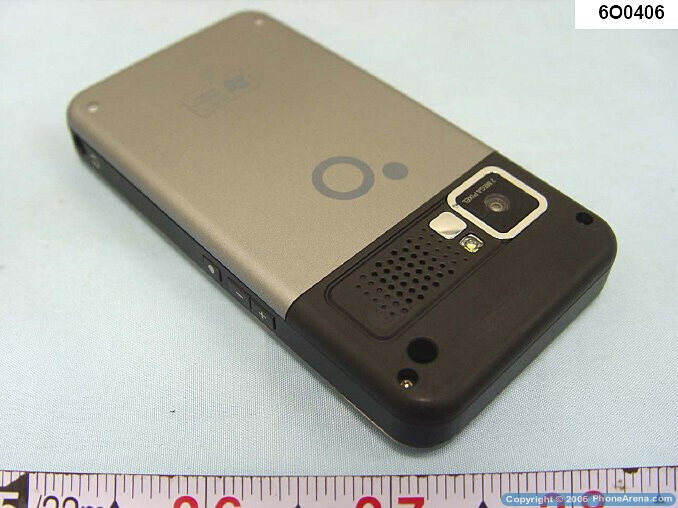 Eten X500 is the first phone of the Taiwanese manufacturer to be branded with the name glofiish which is the attempt of Eten to also give names for their phones. The glofiish X500 just appeared on the FCC pages, which means that after having the approval it can be distributed in the States. What's strange is that it is approved under the brand of Quanta (another manufacturer of high-tech devices) and not by Eten itself and will probably be offered as the Pharos 600 GPS Phone in the States, as Pharos are popular for their GPS navigation. The Eten X500 features built-in GPS with SirfStar III chipset in addition to the WiFi. 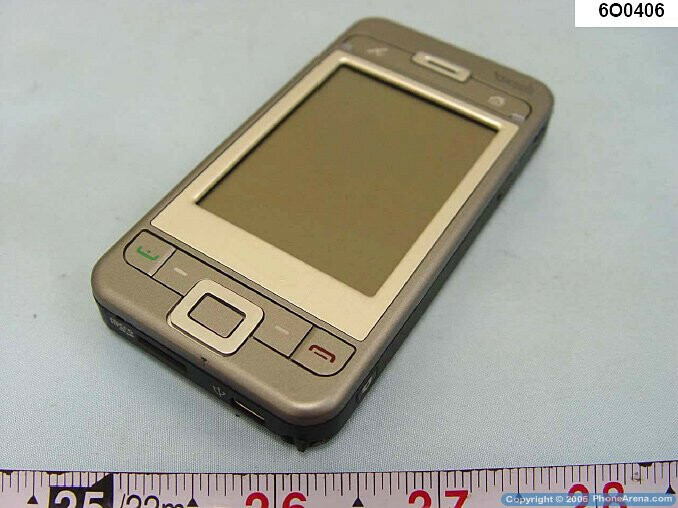 It is quad-band GSM running on Windows Mobile for Pocket PC Phone with QVGA display, 2-megapixel camera with flash and microSD slot for memory.